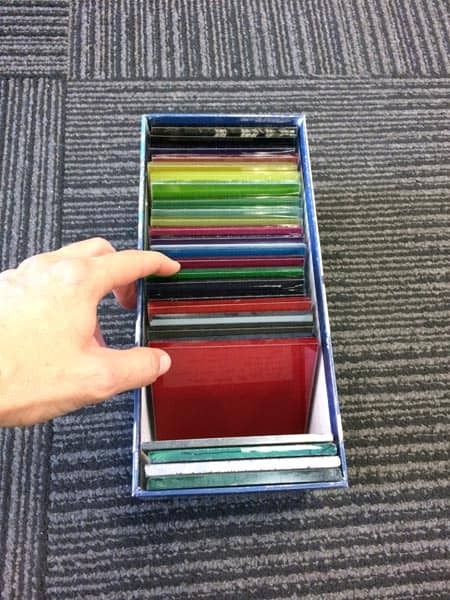 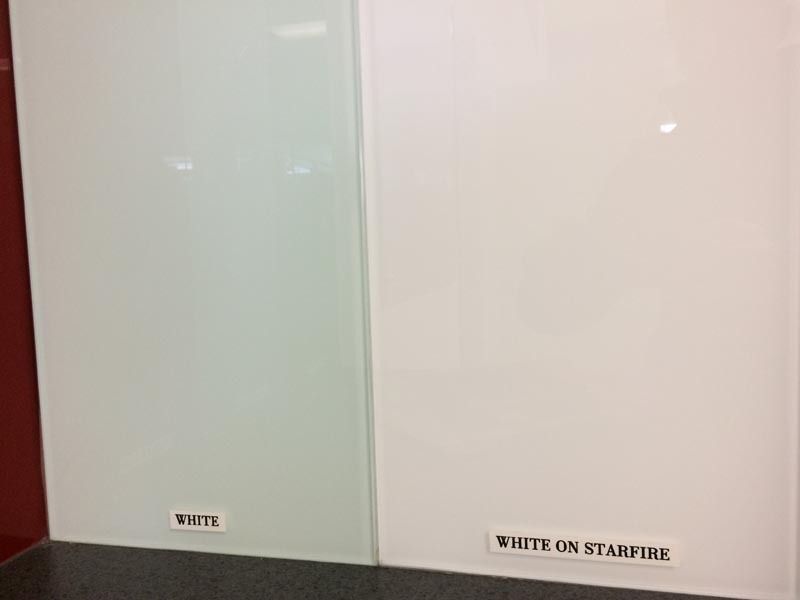 Splashbacks, also known as painted glass, are a multi-purpose product ideal for use in the kitchen, laundry, bathroom or even elsewhere as a visual feature. 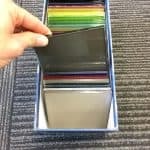 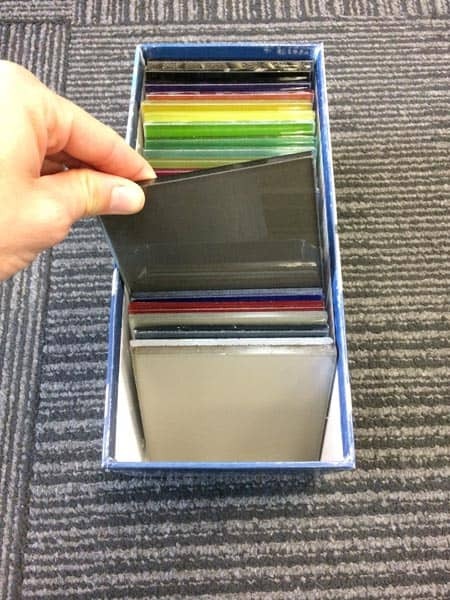 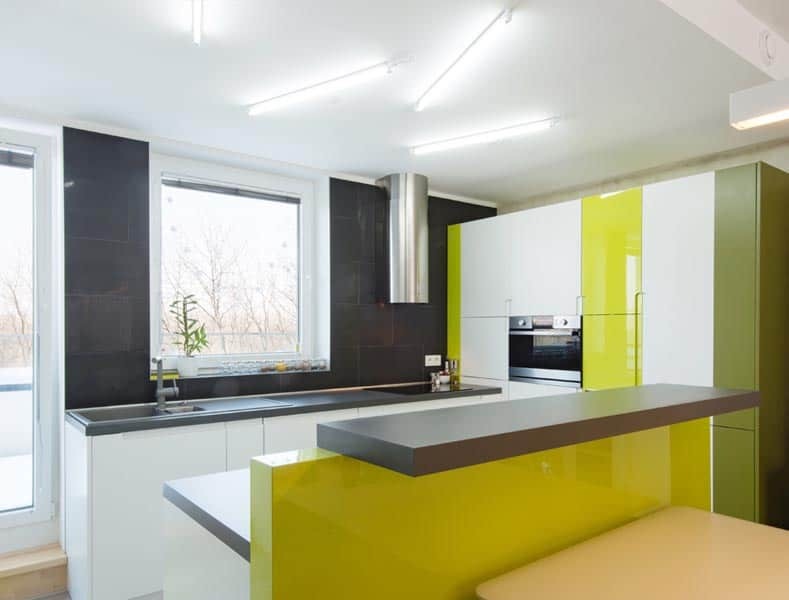 Manufactured using a 6mm thick toughened glass, they are resilient to damage and easy to clean, making them very popular behind cook-tops and around kitchen range hoods where mess is common. 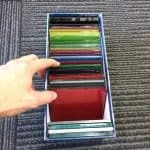 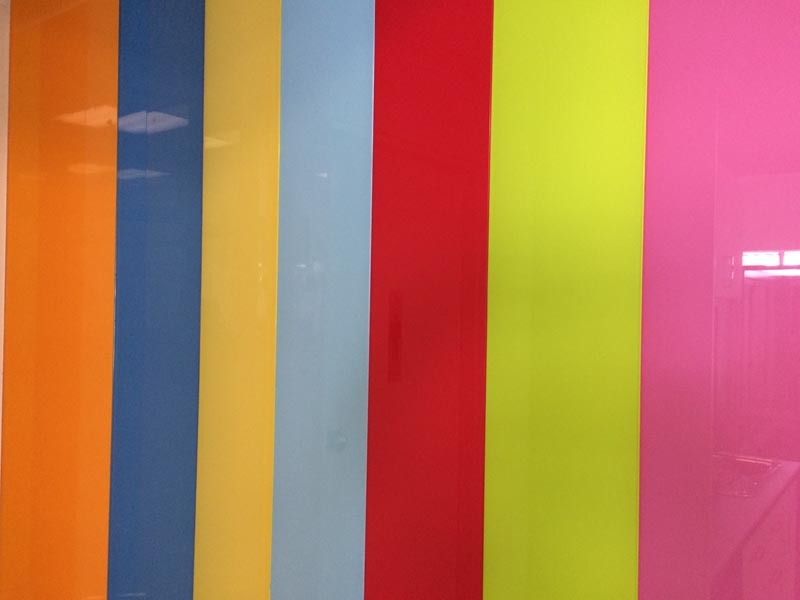 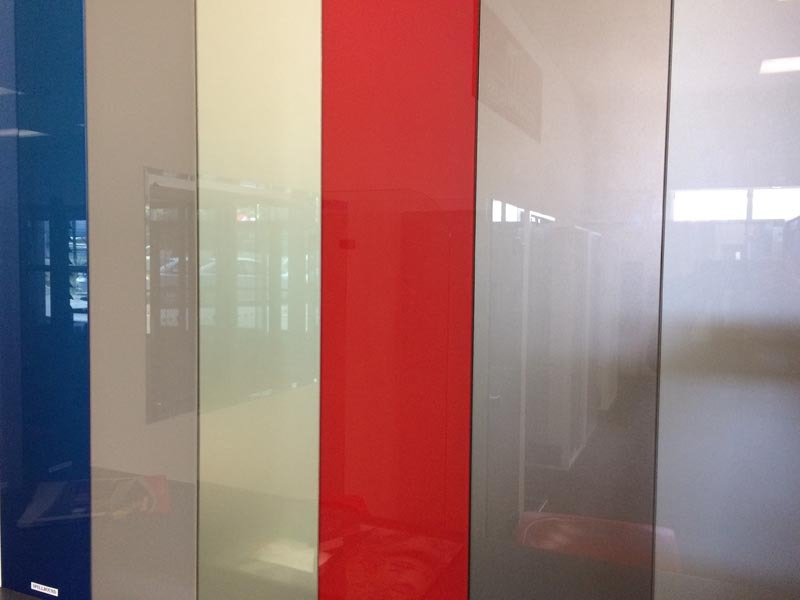 Unlimited colours available, visit our Showroom to see our colour range, ask our friendly staff for advice. 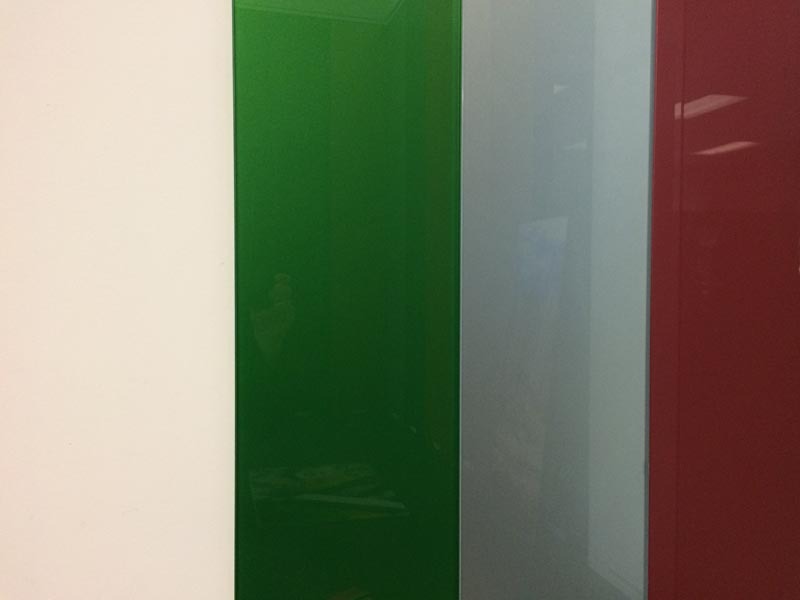 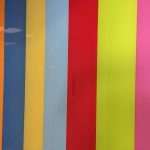 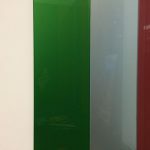 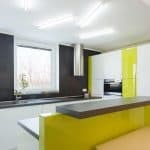 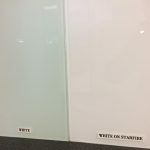 We can also supply splashbacks manufactured using Starphire glass which is much clearer than the standard glass due to the lower iron content and ideal for use with lighter paint colours. 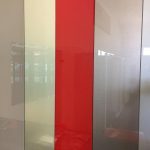 All of our splashbacks are produced to suit your individual needs and therefore can be made to fit practically any setup regardless of shape. 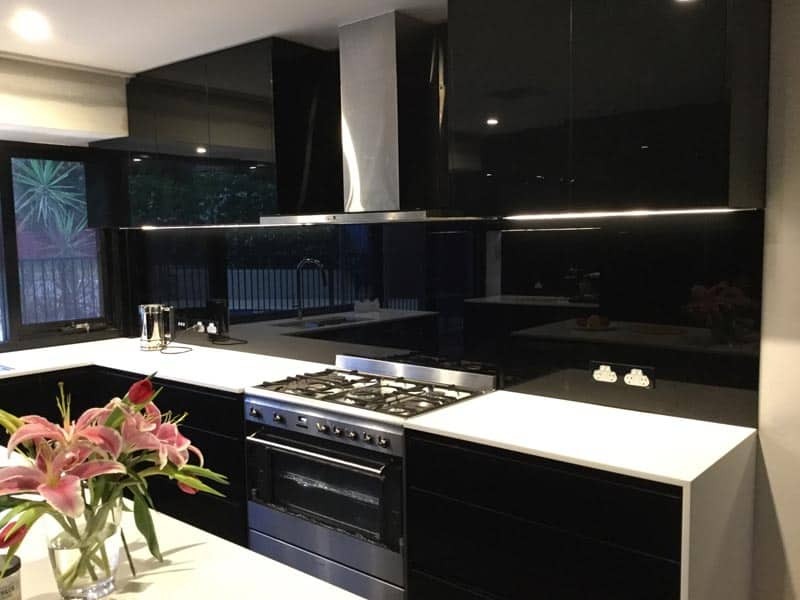 We can measure the proposed area and create a diagram or template which will allow us to produce your splashback to include corner notches, side and centre cut-outs, GPO cut-outs and even various sized holes to accommodate for existing fixings or objects. 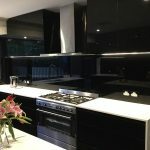 Generally splashbacks are glued directly to the wall but can be fixed using bolts with dome nuts if you want the option of removing the splashback at a later date.